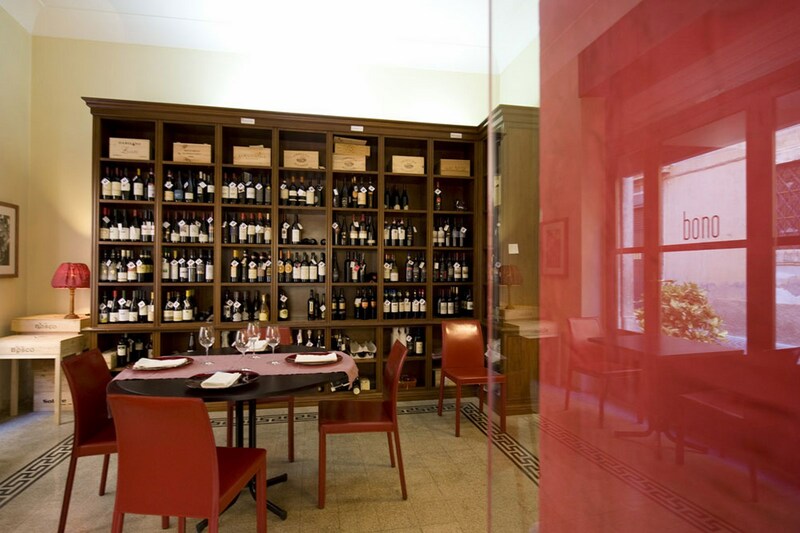 In the Hotel Stella you can make a "culinary journey", tasting the variety of culinary options, from traditional flavours to the great classics of Italian cuisine and Mediterranean dishes up to the most modern dishes. 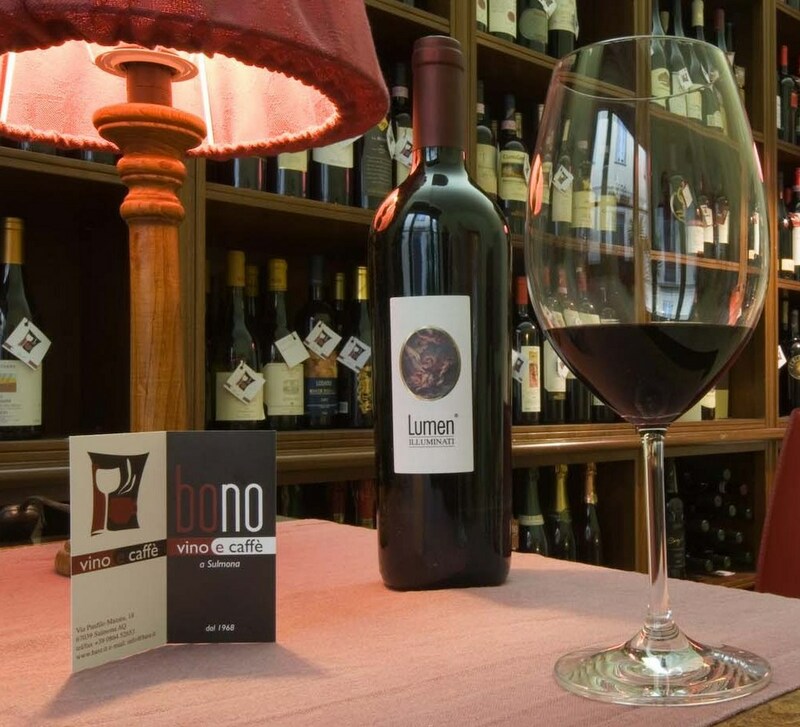 Bono wine and coffee is a small authentic space (inside the hotel), born from the gastronomic culture of Abruzzo and contaminated by international flavours. 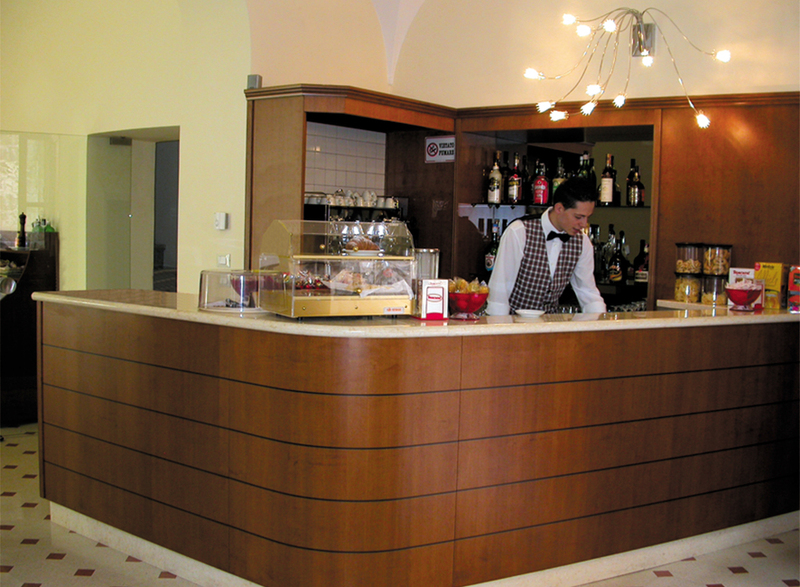 A safe bet for drinking and eating out in Sulmona. 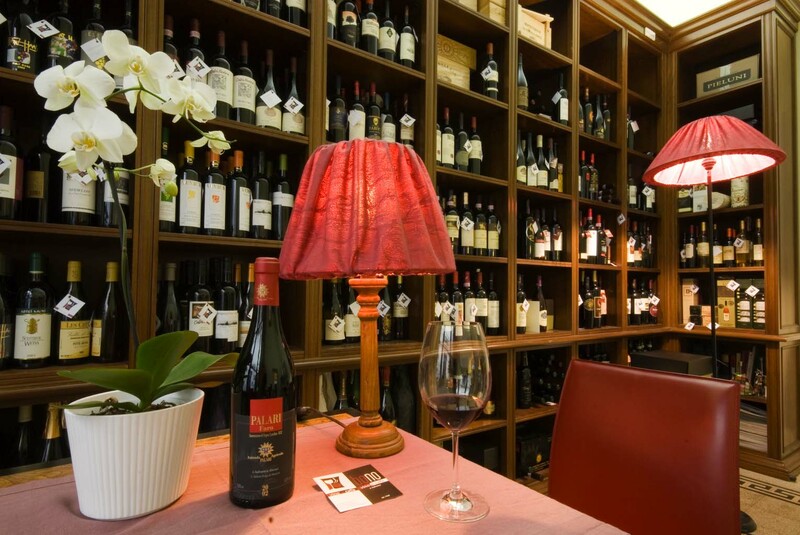 The offer is wide and genuine with seasonal produce and local products, always fresh: from cold cuts to cheeses of the Abruzzo mountains to the typical local pasta dishes prepared according to our ancient tradition. 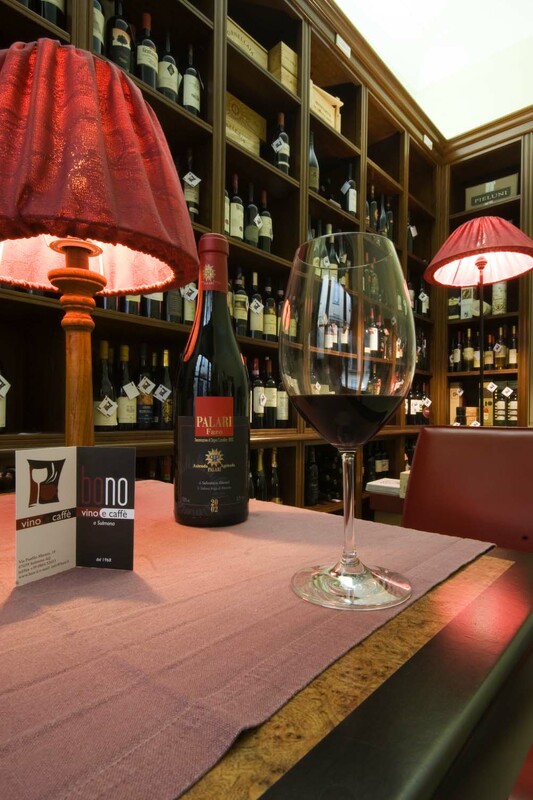 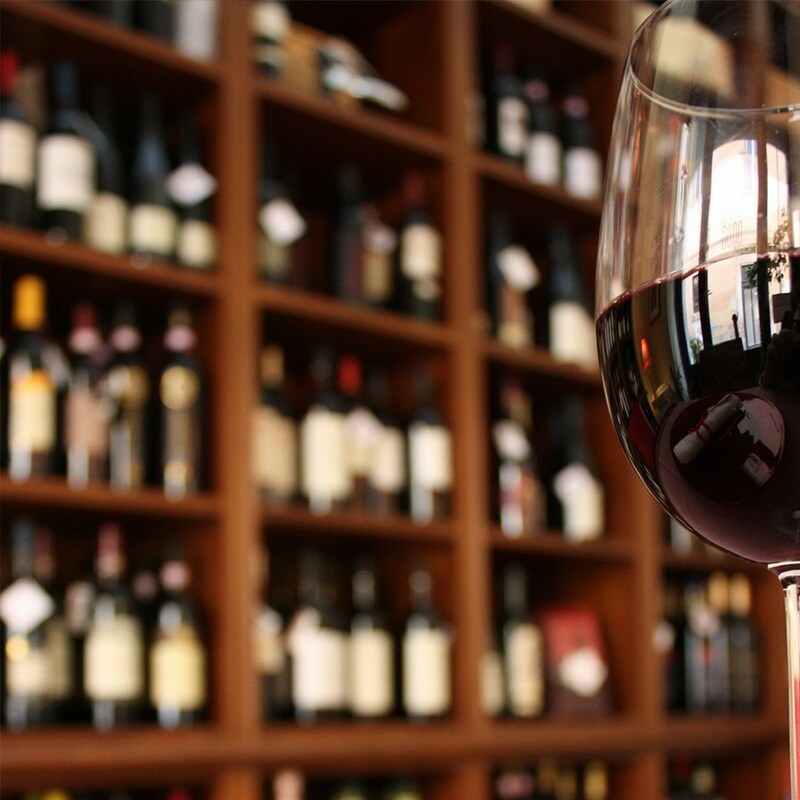 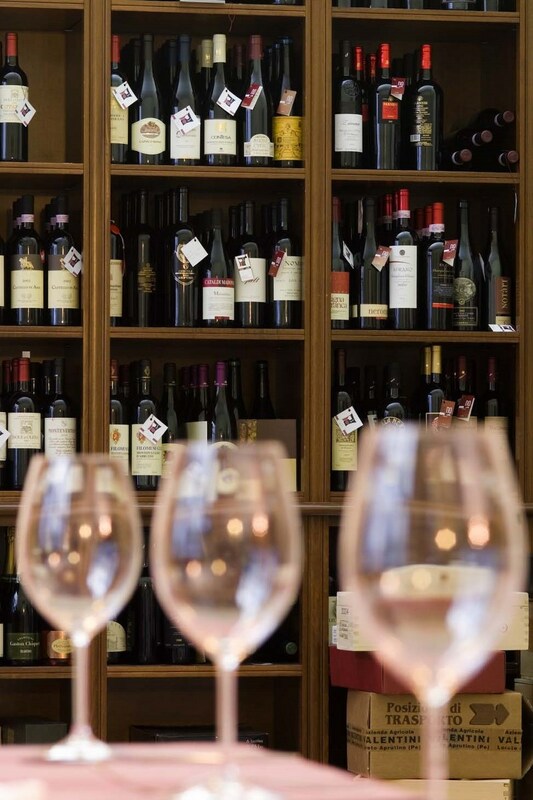 The wine room is represented by the best wines of Abruzzo and it is enriched with a wide selection of Italian wines. 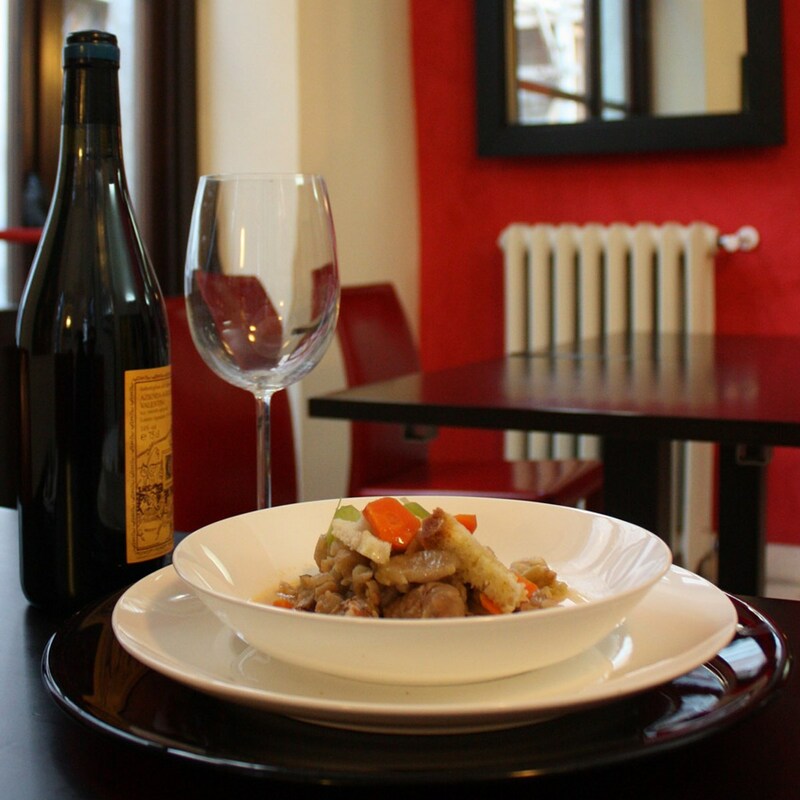 You can enjoy a good glass together, accompanied by tasty small dishes, or simply by a bottle of your favourite wine. 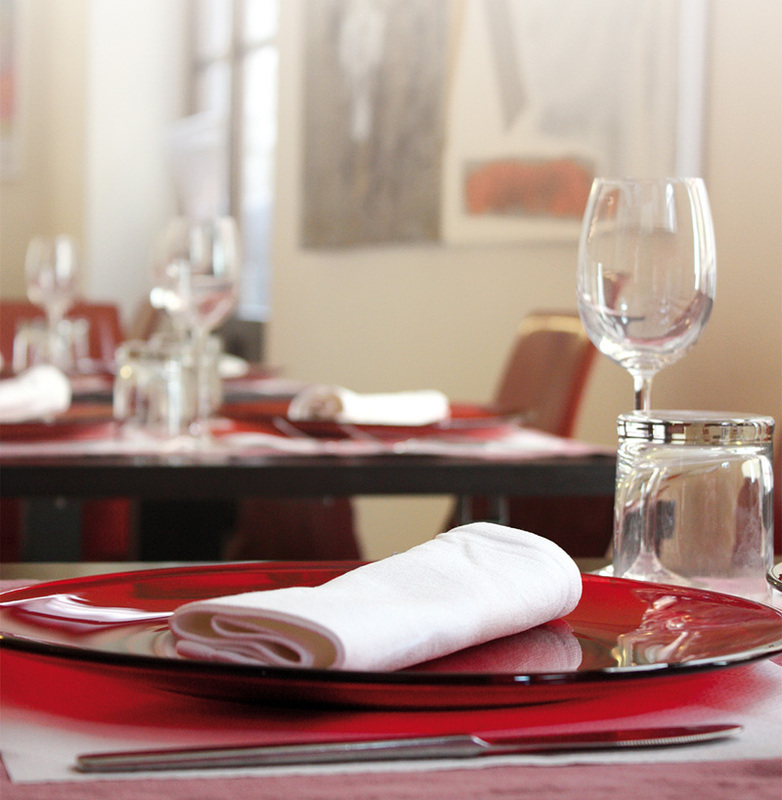 Sit down, lose yourself in the beauty of our town and enjoy our dishes in every moment of your day.